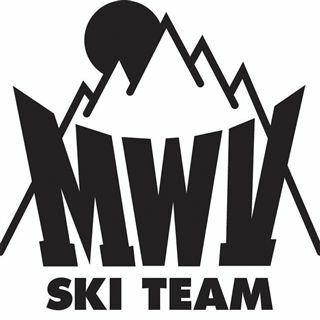 This program allows athletes to train and race with MWVST while attending school and living at Fryeburg Academy, for all or part of the season. Take advantage of over 40 Honors, AP, and Dual Enrollment classes along with our individualized Tutorial Program. The Mount Washington Valley Ski Team provides an outstanding program of ski education, training, and racing for U21, U18, U16, and U14 ski racers, including physically challenged athletes, in all levels of competition in the Eastern Region as well as select National and International events sanctioned by the United States Ski Association (USSA) and the International Federation of Skiing (FIS). Call us at (207) 935-2013 or send us an email at admissions@fryeburgacademy.org. Promoting ski racing and training as a structure within which young athletes can learn the benefits of long-term commitments, responsibility, self-discipline, and dedication as a means of attaining their goals. Expecting the highest level of competition excellence from athletes and in so doing provide the format for a higher level of achievement. Developing in athletes a sense of both individual and team leadership and responsibility. Developing in athletes an attitude of camaraderie and respect for fellow team members, competitors, and athletes. Promoting in all athletes good citizenship and a healthy lifestyle. Providing as safe an environment as possible for training and racing on an affordable basis. 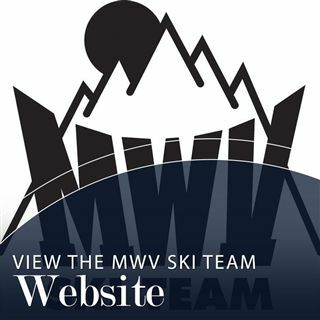 Notable MWVST Alumni: Leanne Smith- US Ski Team member. 2010/2014 Olympian. Two World Cup podiums in Downhill during the 2013 season. Notable MWVST Alumni: Ace Tarberry-former US Ski Team member. World Cup veteran in SG and DH. 2010 GS Silver Medalist NCAA Championships. NCAA All American. PPFC 14 Camp Coach.